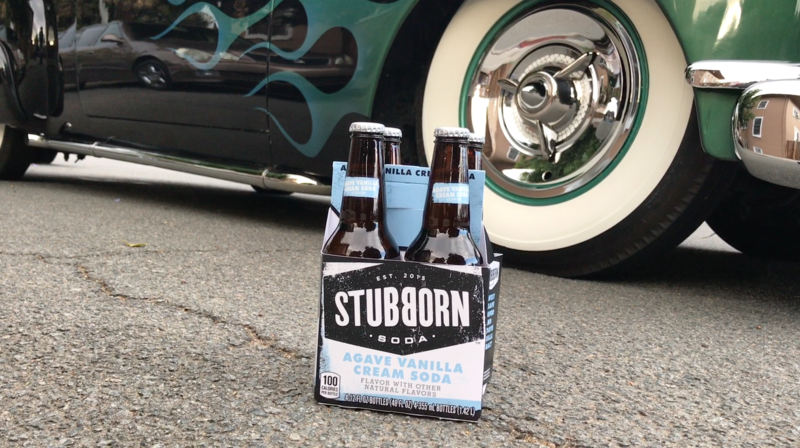 imre is proud to work with STUBBORN Soda®, a line of craft sodas. We were selected as STUBBORN Soda’s lead integrated agency, responsible for defining the overarching creative and marketing strategy for the year in partnership with its sampling and media agencies. To maximize STUBBORN’s reach, we launched an experience-driven storytelling program that turns sampling events into content production opportunities that allow for authentic content and influencer integrations throughout the year. Created around the idea that “it’s good to be STUBBORN™”, STUBBORN Soda believes if you want to create something great, you’ve got to do it the STUBBORN way™. This couldn’t be more true for the women behind Lucha VaVOOM, a one-of-a-kind event that pairs lucha libre wrestling, roller girls, dancers and much more to create a unique sensorial variety show. 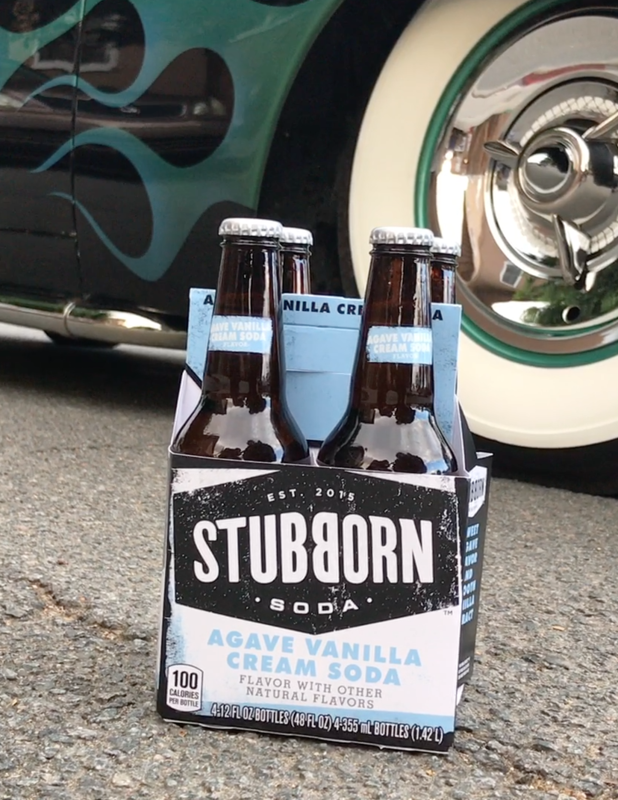 We partnered with Lucha VaVOOM to highlight their STUBBORN Story, and bring STUBBORN Soda to their audiences on site and online for an unforgettable night of entertainment. The partnership included on-site sampling, content capture for distribution across social media, the creation of the :60 STUBBORN Story video, and influencer partnerships. We worked closely with Frankie Quinones, comedian and actor, to bring the stubborn experience to the masses, and create awareness for the STUBBORN brand and what we stand for in an authentic way.